The Overclocking World Championship (OCWC) is a key element of the HWBOT World Tour 2017. Each stop of the World Tour will feature a OCWC Qualifier tournament where extreme overclockers attending the event compete for a place in the OCWC Final at the end of the year. Let’s take at the tournament structure in a little more detail. 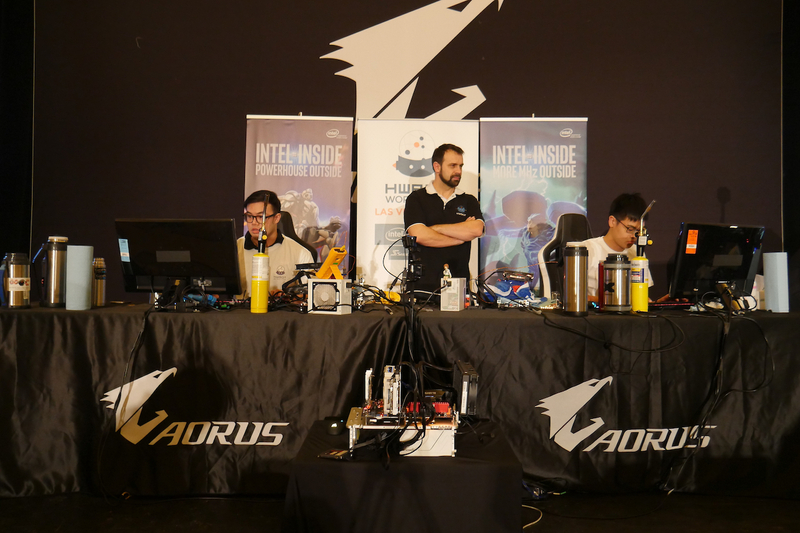 Each leg of the HWBOT World Tour represents a chance to compete in the Overclocking World Championship (OCWC) Final, a prestigious opportunity for any Extreme Overclocker. The World Tour contains ten locations, providing the ten finalists that will compete for the chance to become Overclocking World Champion 2017. 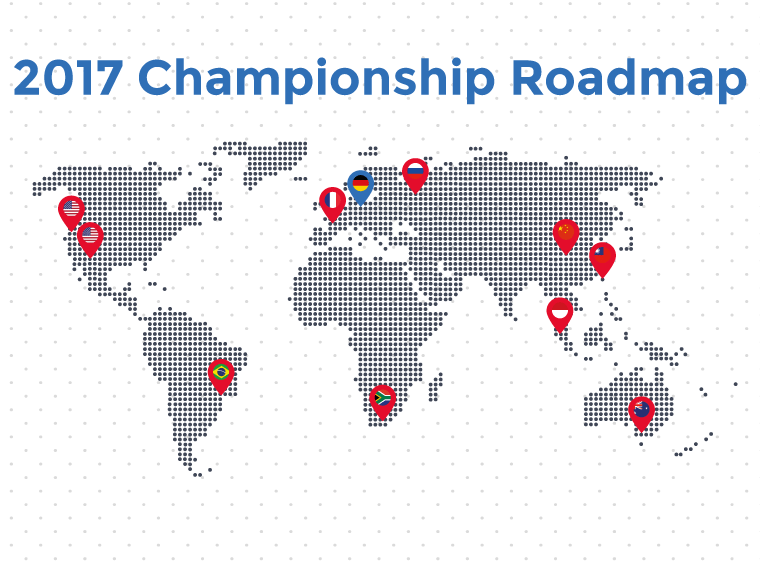 At each location around the world an OCWC Qualifier will be held. The specific rules, benchmarks and hardware restrictions may change from place to place according sponsorship and partner involvement, however the general format of all OCWC Qualifier will be consistent throughout. A preliminary qualification round will be held, usually last at least one whole day (depending on time restrictions). This round will involve Overclockers competing on three benchmarks in a strict three hour time period. The top four scorers at the end of the round will be invited to compete in Semi-Finals, a Bronze Final and a Grand Final (usually on the last day of the event). All Semi-Final, Bronze Final and Grand Final contests will follow the same format. Overclockers will compete head to head in 30 minute, 1v1 contests. They will compete on a single benchmark which will be drawn at random by the contest judges from selection of eight options. Each Overclocker will possess one veto which can be used to avoid an unfavorable outcome. The 1v1 contest format is relatively new to live Overclocking contests, having been developed and honed over previous World Tours. The advantage of this format is that it increases the tension a little and encourages Overclockers to be as aggressive as possible without killing the hardware (note: dead CPUs and GPUs result in an automatic loss). Overall, the OCWC Qualifier contests are designed to show Extreme Overclocking at its most competitive and most entertaining. You can read the full, detailed article regarding the Overclocking World Championship structure and roadmap, here on OC-ESPORTS.